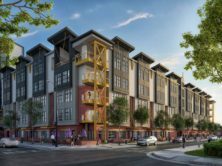 The 91-unit, five-level micro-unit apartment project will surround the existing RailYard mixed-used development. 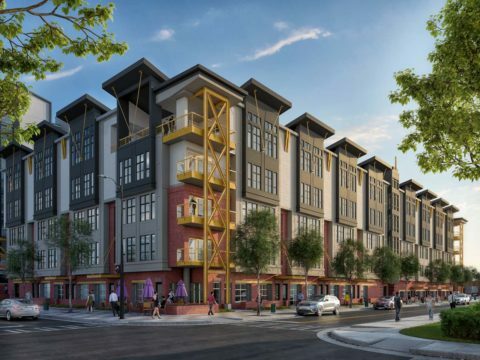 The micro-units will consist of 400-square foot studio apartments and 800-square foot two-bedroom corner units. The two-bedroom corner units will also include balconies. The ground-floor will include some small commercial leased space for incubators or small businesses.